4. 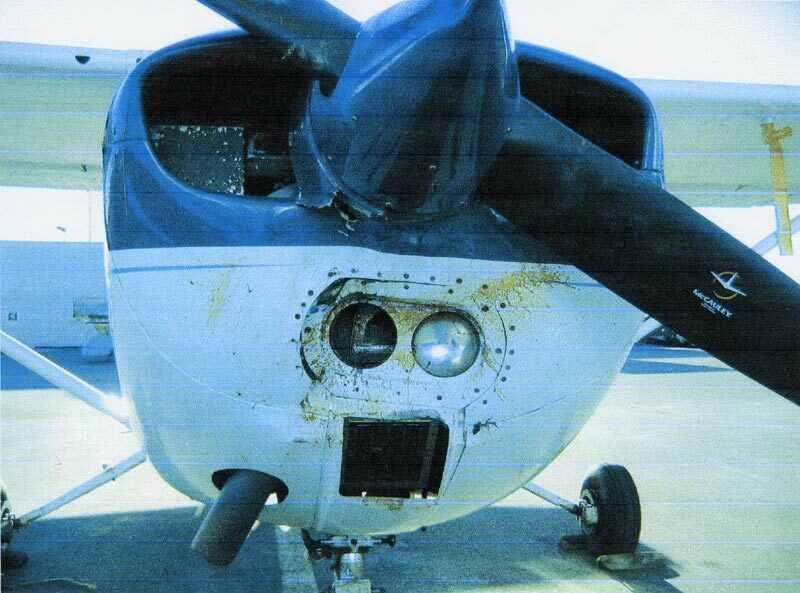 Cessna - 172, GIXQ - December 18, 2005 - Bald Eagle Strike. Photo courtesy Wayne Cave.